With expectations of 30,000 new residents in the coming decade, Whitchurch-Stouffville is a quickly developing community within the GTA. Due to its proximity to Markham, Scarborough, and Richmond Hill, there is an increasing Chinese population, which grew from 730 in 2006 to 5,500 in 2018. We are also seeing rapid growth among the Mandarin-speaking population in particular. There is currently only one Cantonese church in the area and no Mandarin-speaking churches. 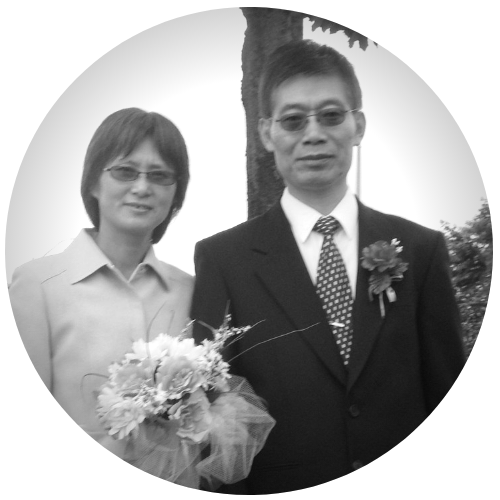 We are supporting the plant of a New Venture that reaches the Mandarin speakers in the community who currently have no relationship with Jesus. Recognizing that many do not have existing roots in the community, one of the challenges of this New Venture will be to find spaces to connect with such people. Wang recently completed his M. Div. in the Canadian Chinese School of Theology at Tyndale and has been interning at Toronto Simpson Chinese Alliance Church in Scarborough. He is excited to be leading this New Venture in Stouffville. If you’re excited by the new things God is doing through Paul and Stouffville Mandarin, we’d love for you to partner with us!